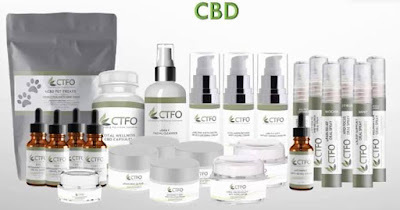 Are You Familiar With The Health Benefits Of CBD Hemp Oil? 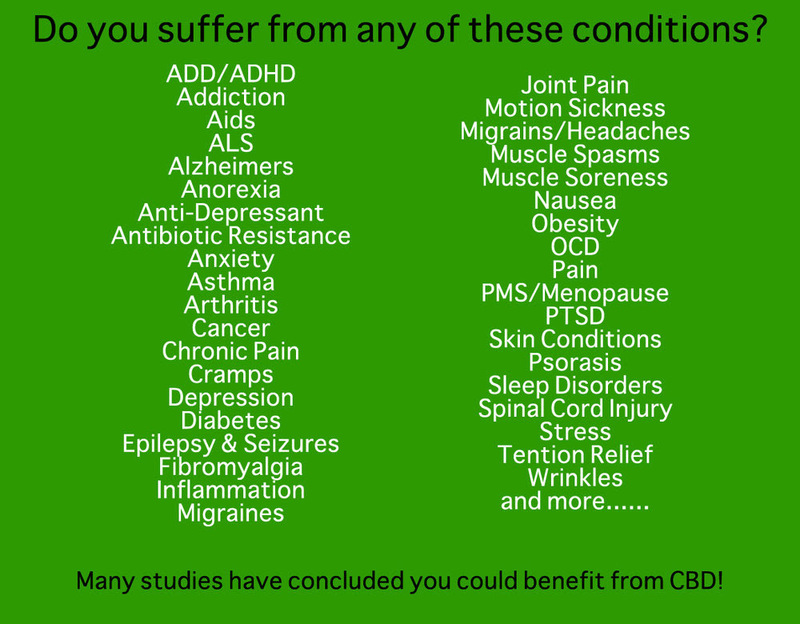 I am not a medical professional and don't make claims that CBD can cure or heal any condition you have. 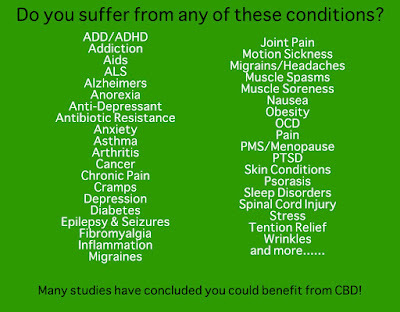 Your use of these products are based on your own judgment, research and your doctors opinion. I am a distributor of a CBD Hemp Product line that is available in the United States and Canada. I receive commission if you make a purchase. This income opportunity is free to me so I never try to pressure anyone to buy my products or spend more than they are comfortable with or can afford. We have oil drops, Capsules, Pain Creams, Oral sprays for pain relief, weight loss & energy. 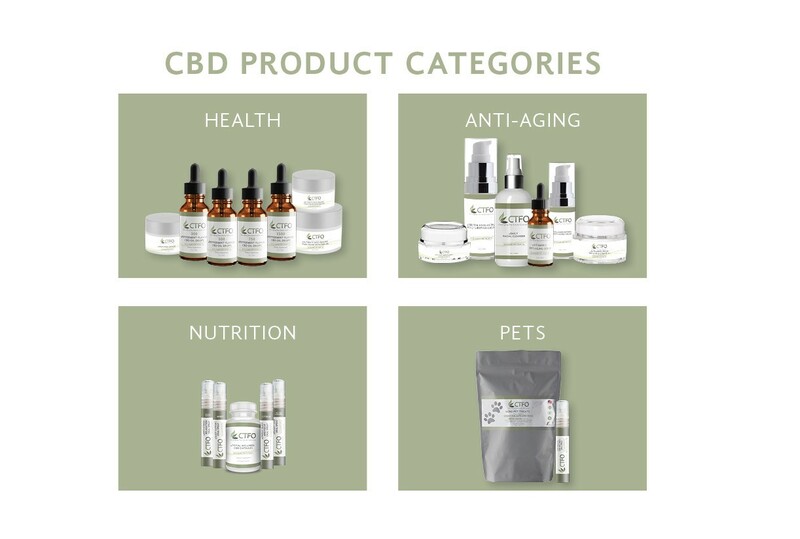 We also have Anti-aging and pet products.